Miss Top Model of the World Russia 2018 Ekaterina Astashenkova won the title and will now represent Russia at the 25th Top Model of The World competition in Grenada, October 2018. My successful debut in the beauty contest! Ahead of the world finals, which will be held in November in the Caribbean (O. Grenada), where I will represent Russia. Hailing from Vladivostok, the 20-year-old works as a model, and has recently graduated from the College of Service and Design. 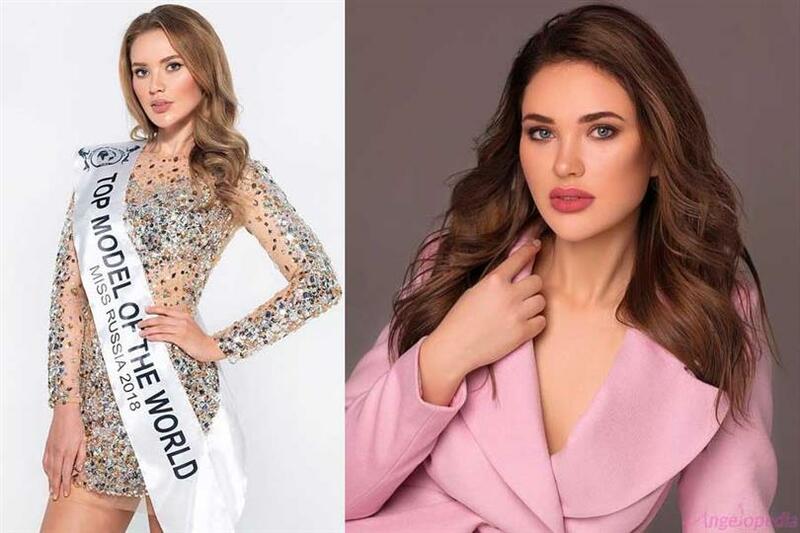 Russia has never won the title of Top Model Of The World, and Miss Top Model of the World Russia 2018 Ekaterina Astashenkova’s win would kick off the country at the pageant.